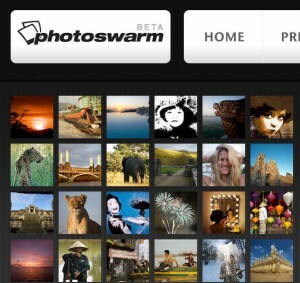 PhotoSwarm is a tool for those who are really into taking pictures, especially professional photographers. It lets you create free photo website and then use it to showcase your photography quickly and easily. You can upload your albums and add galleries without a hassle. Created photo pages are fast, show photos in a neatly organized fashion and include features like fullscreen view, theme customization, sharing via social media and tracking visitors via Google Analytics. Photographers can use it to sell their photos too. Paid versions along with a decent free plan available. Features like themes, fullscreen view, sharing and tracking available. Pro version allows photographers to sell pictures and collect the money. This entry was posted in Internet, Website and tagged Free, Image hosting, Photography, PhotoSwarm, Web site by aircraftplanet. Bookmark the permalink.